African nation of Cameroon is well known for its thick rainforests, diverse terrain of desert, mountains and friendly locals. 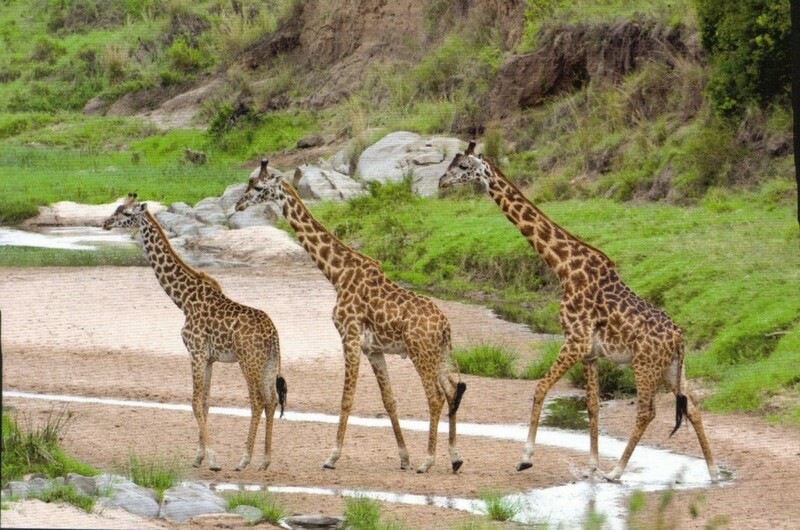 Travel Cameroon to see untamed elephants, giraffe, gorillas and variety of birds in exotic jungles, relax on pristine beaches and see the paradise on earth. 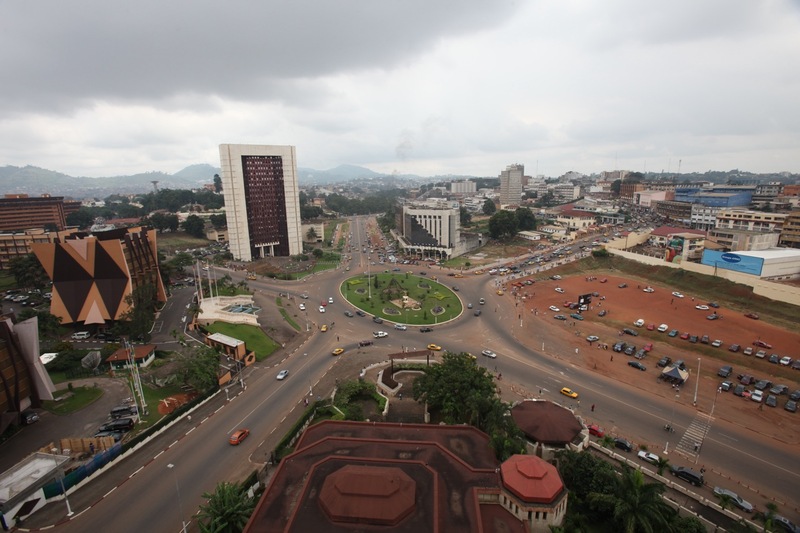 Yaoundé is the bustling capital city of this nation. Many museums and architectural buildings are present in this capital. Musee d Art Cameroonais of Benedictine Monastary has interesting exhibits of artifacts and crafts. The adventurous people will love a holiday in Cameroon with activities like hiking, climbing and different water sports to engage into. Mount Cameroon from Buea is the highest West African mountain. 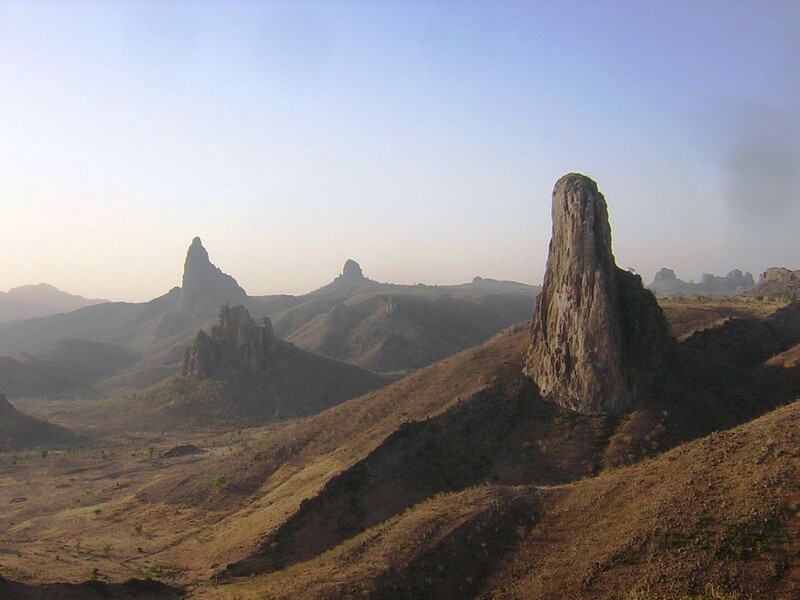 Mandara Mountains, Le Dent De Mindif and Limbic Botanical gardens are all places of visit. Benoue National Park, Lobeke National Park, Waza National Park and many more wildlife reserves are present to explore the forests. 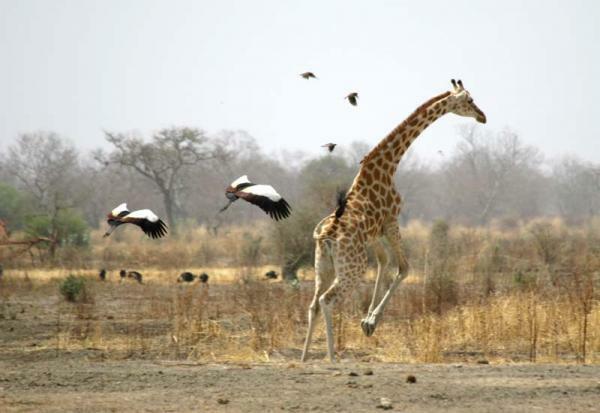 Safari through them can bring you in close proximity to cheetahs, guinea fowl, antelopes, hogs, geese, ducks, pelicans and crested cranes. Kalamaloue reserve is well known for sighting black rhinoceros, lion, buffalo and élan. Rhumsiki Village of Kirdi folk have paths linking the farms known as Kapsiki. The attraction here is crab sorcery and ancient customs. 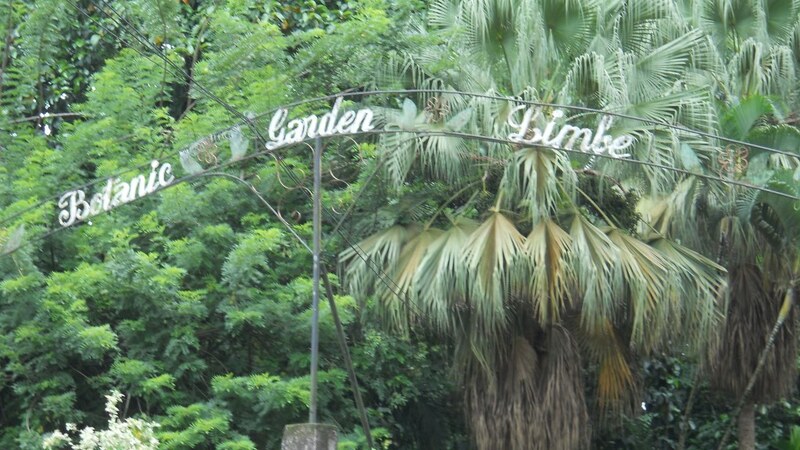 Foumban is a town rich in culture and traditional German style buildings depict this well. The Palace of Sultan, Musee des Arts et des Traditions Bamoun and Musee du Palais are all places worth visiting. Shopping for decorated pots, earthenware, cups, jewellery, mats, rugs, trays and wood carvings at the local market is engaging. Nightclubs, casinos, hotels and restaurants all have vibrant night life to enjoy. Regional food mainly consisting of meat, tropical fruits and vegetables is a treat to your palate. Try the different cuisine from Asian, Lebanese, European and African style here. 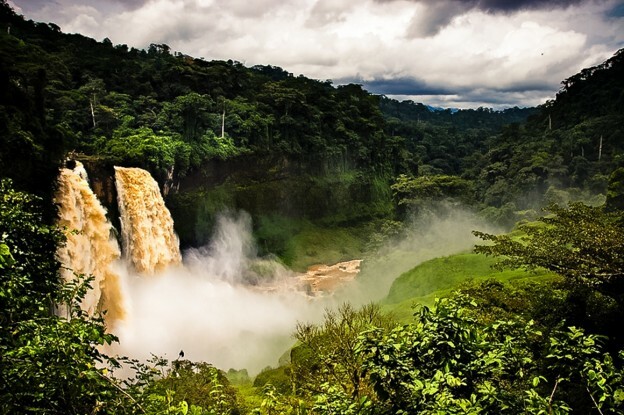 Travel Cameroon for a memorable holiday and escape into African wilderness for a perfect getaway. i really love it looks good, it takes me back to old days.